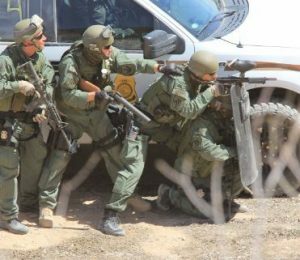 The Legislative Push to De-Militarize the BLM & Forest Service and Remove Their Law Enforcement Authority | RANGEfire! 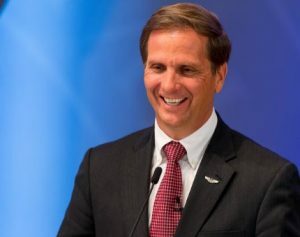 According to this Article in St. George News, If Congressman Chris Stewart has his way the U.S. Forest Service and the Bureau of Land Management could someday lose their law enforcement functions. 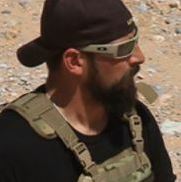 Stewart was one of the co-sponsors of the bill proposing the Local Enforcement for Local Lands Act of 2016 that, if passed, will abolish the Forest Service Law Enforcement unit and the Investigations unit within the Department of Agriculture and the BLM Office of Law Enforcement and Security in the Department of Interior. The bill emphasizes the importance of state and local policing of federal lands and requires both the Agriculture and Interior secretaries give grants to the states to fund those needed law enforcement activities. Chairman of the House Oversight and Government Reform Committee, Rep. Jason Chaffetz, originally introduced the bill in March. Utah Reps. Rob Bishop and Mia Love are also co-sponsors of the legislation. No congressional action has been taken on the proposed legislation so far. “Federal agencies do not enjoy the same level of trust and respect as local law enforcement that are deeply rooted in communities,” the lawmakers stated in a collective statement issued upon introducing the bill. 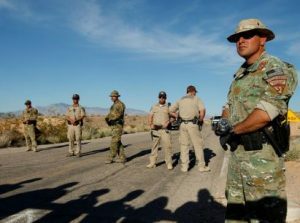 The Utah lawmakers pointed to reported conflicts between federal land officers and local communities as part of the reason for introducing the bill. During an exclusive interview with St. George News, Stewart said federal law enforcement officers are now dealing with many issues that should be reserved for local sheriffs who are familiar with the residents and topography of the area. Federal News Radio located in Washington state quotes the National President of the Federal Enforcement Officers Association, Nate Catura, stating that while the sheriffs’ concerns may be valid, the issues between federal, state and local law enforcement are not as prevalent as some would argue. Catura also maintains state and local officers lack the specialized expertise and training needed to patrol federal lands. Stewart doesn’t agree and believes the law enforcement arm of the federal government is doing more harm than good. “So if we take away that law enforcement capability it takes away the problem and allows them (federal officials) to do what they’re good at and what they should be doing and that’s managing the land, managing the forests, managing the wildlife,” Stewart said. “It allows the sheriff to do what they’re trained to do, what they’re good at and that’s protecting our citizens and law enforcement. There shouldn’t be an overlap between the two. 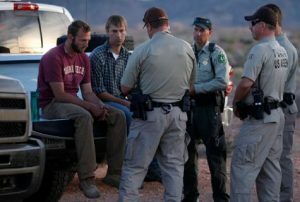 The Utah Sheriffs and Western Sheriffs associations both actively support the bill arguing there are “aggressive and over reactive federal land agents,” who often overstep their authority. This is a huge concern for the Utah congressman who argued there is a lack of accountability when it comes to the actions of federal law enforcement officers. Stewart introduced a similar bill two years ago called the Regulatory Agency De-militarization (RAD) Act of 2014. The bill stemmed from the trend of federal regulatory agencies developing SWAT-like law enforcement teams. Examples of these include the Department of Education, Department of Federal Trade Commission and Department of Environmental Protection. RAD died in committee but had it passed it would have prohibited federal agencies, other than those tasked with enforcing federal law such as the FBI, from purchasing machine guns, grenades and other weaponry regulated under the National Firearms Act. It also would have repealed the arrest and firearm authority granted to Offices of Inspectors General in the 2002 Homeland Security Act.